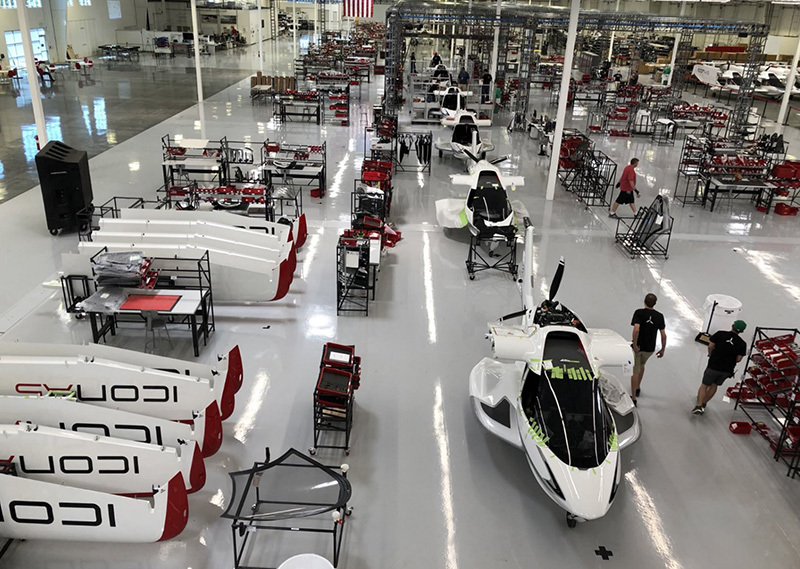 On this week ICON Aircraft put 1000 hours of flight time on his first ICON A5 amphibian aircraft and bonded 100th composite fuselage of his aircraft at ICON seaplane factory Tijuana. Next stop, ICON factory Vacaville, California for final assembl. A short ICON A5 history, see our previous article at the links. 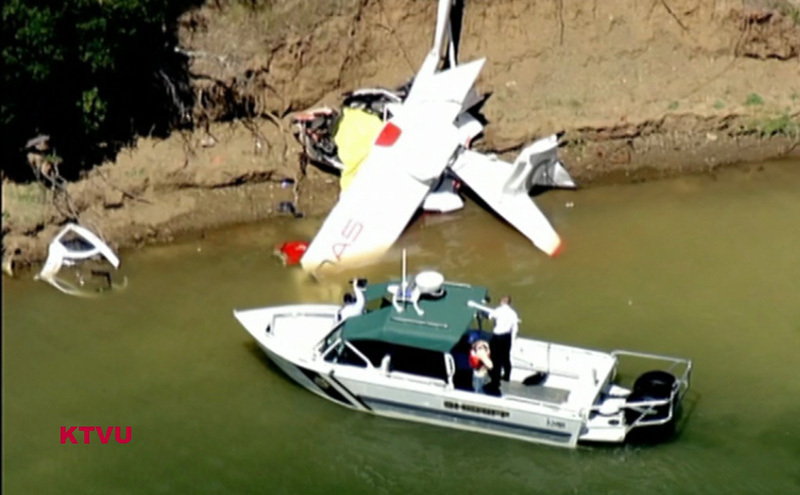 ICON A5 seaplane’s first take off was on the summer of 2008, its standardized production had a lot of problem. The new commercial version has been presented in 2012 at the EAA Airventure Oshkosh, which is the world’s largest light aircraft pilot meeting. 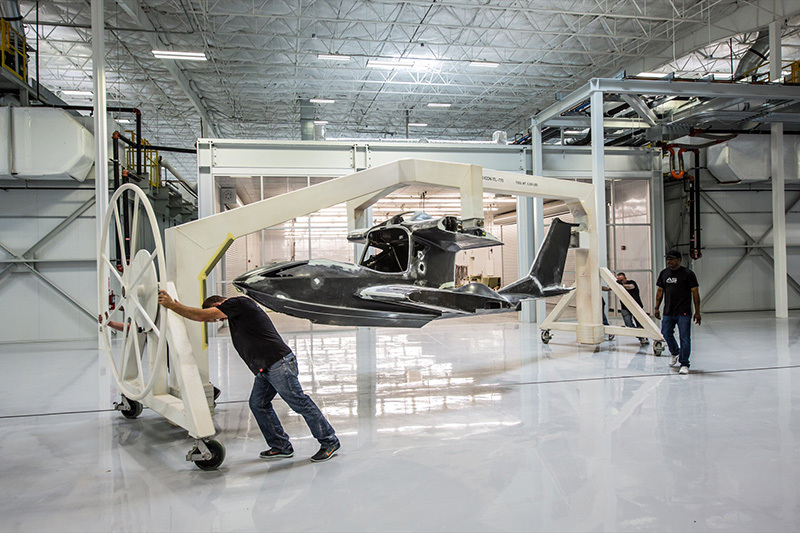 ICON Aircraft built a composite factory in Mexico and an assembly plant in California. 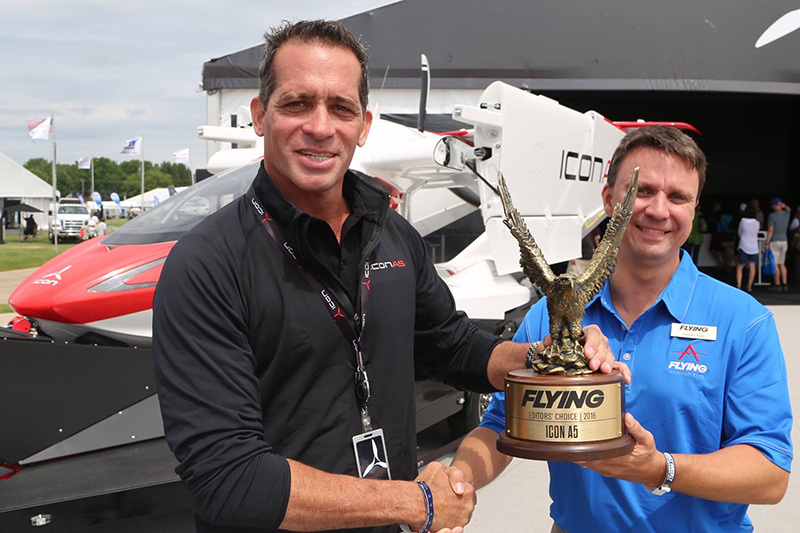 The first customer ICON A5 seaplane flew for the first time at 2015 summer (picture). The company’s life was 2017 a tragic year. Casuelty, financial and production issues, it laid off workers and reduced production, the company was near the end. 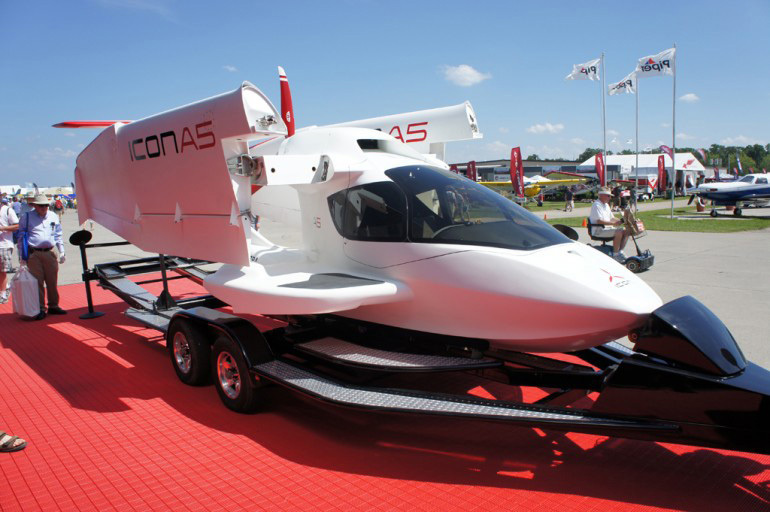 Components for the first 20 Icon A5s were produced by Cirrus Aircraft, but Icon cancelled that cost-plus contract that give the A5 its distinctive look cost more than projected. ICON factory Vacaville – picture – is running the composite fuselage for assembly. I couldn’t be prouder of what the Icon team has accomplished and look forward to helping the company in this next exciting stage of growth and new product development. This is an excellent seaplane, we hope that the ICON Aircraft factory will get much pleasure to the users waiting for it.